UEFA Champions league is back. After a long wait of almost three months, Europe’s elite football competitions return to our screens this week. The UEFA champions league returns this Tuesday 13th february 2018 while Europa returns Thursday 15th February 2018. Champions league is at the last 16 level while Europa league is at the last 32. The games are to be played over two legs. 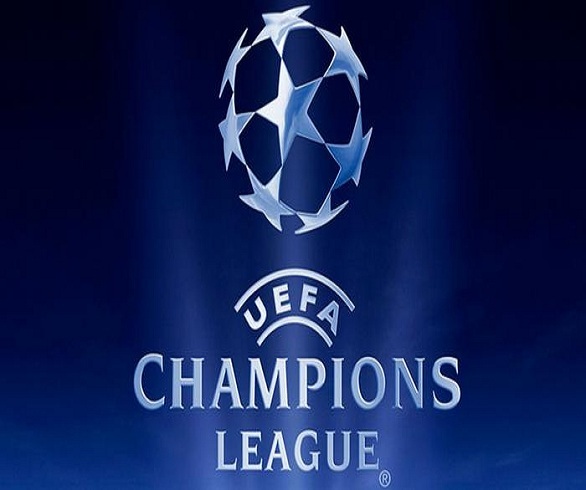 The champions league will be played on 13 and 14, then 20 and 21 of February for the first leg and the second leg will be on 6 and 7, then 13 and 14 of March. Unlike the champions league, the Europa league will have two legs take place with in the same period of time. The round of 32 will be on 15 and 22 of Feb and the round of 16 will be on 8 and 15 of March. The round of 32 includes the teams that made it through the group stages and the teams that finished 3rd in the champions league group stages. Fixtures for this round are as follows. The teams that qualify at this around will draw against each other to determine the fixtures for the last 16. The last 32 include Arsenal who failed to qualify for champions league for the first time since Arsene Wenger took change. Things won’t be easy fornthem however as theubhad hoped as some of Europe’s giants were dumped out of champions league to join them. They fave competition from the likes of Atletico Madrid, Dortmund, Napoli among others. The long wait is finally over and it is at this stage that things get really interesting as there is no room for error. The loser goes home. Await these mouth watering fixtures and strap in for a treat. Previous articleThat’s a “No go” Zone – Bebe Cool Warns Haters Off His Wife Once Again. Next articleBIGGER AND BETTER: Tugende Mu Kikadde Promises More Artistes For Second Edition!